“When will I ever use math?” You’ve probably heard this one before. If you’re looking to motivate your child when it comes to math, let them know how important it is for everyday life—not only for humdrum activities like purchases, tracking cell phone minutes, and baking—but for some of the coolest careers out there. Animator: Animators use linear algebra to show the way an object is rotated and shifted, and made larger and smaller. Computer Scientist: Creating the next generation of gadgets and apps involves more math than one may think. Theoretical studies of algorithms are just a small part of the process. Fashion Designer: Fashion designers use area, perimeter, and diameter as well as mathematical algorithms to help create designs and calculate the amount and cost of fabric required. Astronaut: Astronauts use math to make precise mathematical calculations, from how the spacecraft leaves Earth’s atmosphere to how the astronauts pilot the craft. Architect: Architects use math to calculate the square footage of rooms and buildings, to lay out floor space dimensions, and to calculate the required space for other areas such as parking, plumbing, etc. Whether your child dreams of becoming a math professor, research analyst, Pixar animator, or fashion designer, give them the tools they need to succeed. 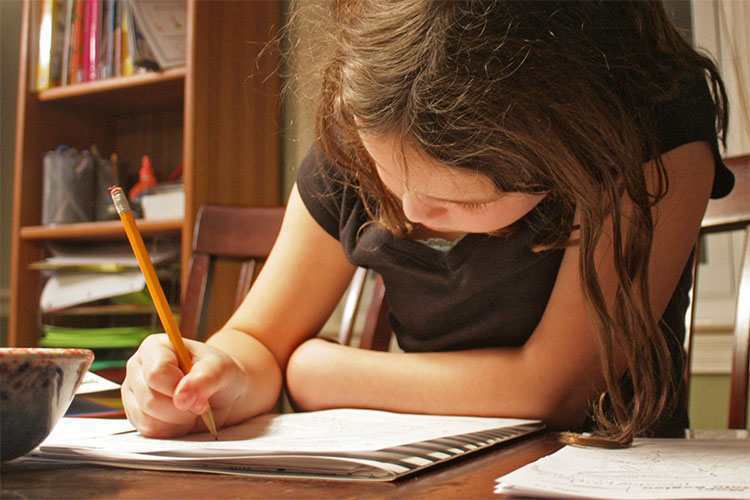 With instruction ranging from basic counting to advanced calculus, the Kumon Math Program enhances problem solving techniques and improves mental calculation and reasoning skills—tools that can lead to life-long success.